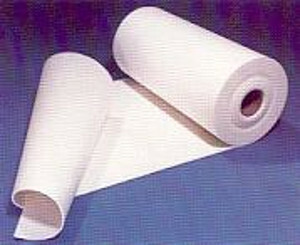 - MATERIALS HARMLESS to health and easy to handle. - Produce smoke (we are going to use products that don’t pollute atmosphere of the furnace). - Have a drying curves. 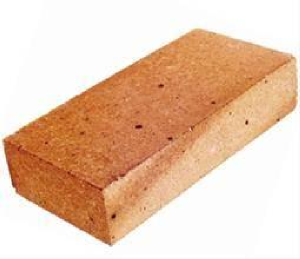 It is manufactured base on silica & Cast-Aluminum oxide. They have a high resistance to high temperatures. 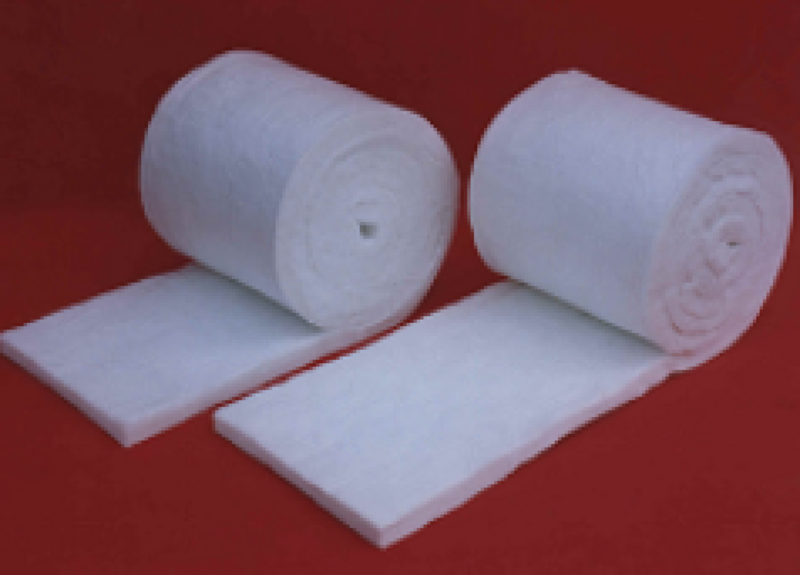 For industrial applications, were presented in different formats: Blanket rolled- One of the most characteristics, Bulck Fiber and Ceramic plate. 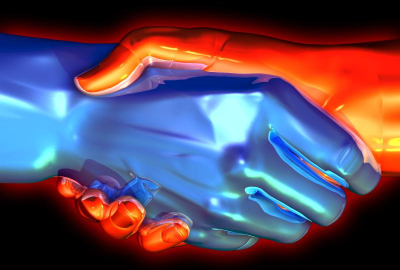 Coatings and repair of furnaces and boilers. 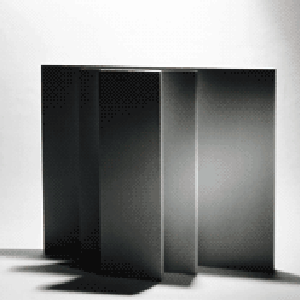 Coatings for molds for casting. 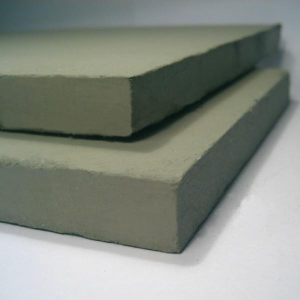 Reusable insulation for gas turbines. 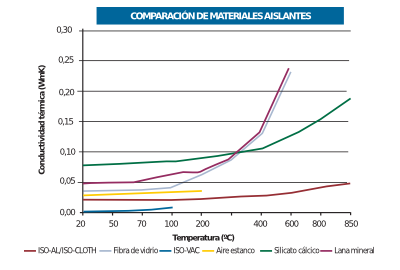 High temperature insulation for flexible . 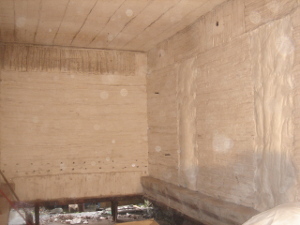 Sealing of furnaces doors, moats and expansion joints. Fire protection in tanks under pressure and cryogenic. Lining of chimneys and incinerators equipment. Isolation of Crowns in furnaces for glass industry. It is a product based on inorganic materials, especially pyrogenic silica and different opacifiers for minimizing infrared radiation. 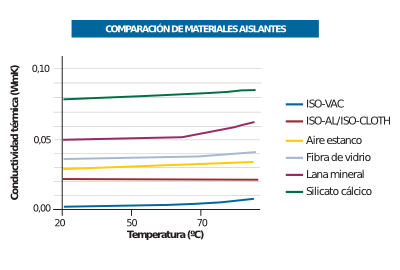 Low thermal conductivity in a wide range of high temperatures. 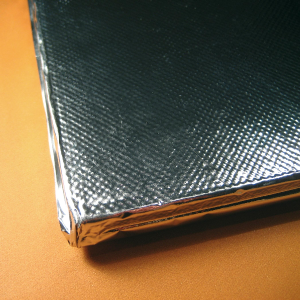 It can be covered in different packages: aluminum, fiberglass fabric... Fireproof reusable. An inherent material safe and clean. 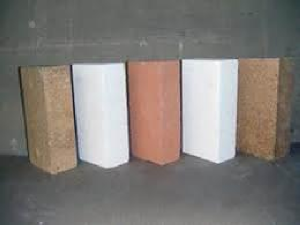 Available different densities, depending on application. Possibility of different forms depending on each application. 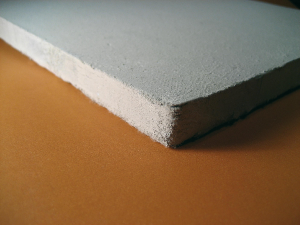 The Calcium silicate boards cover a range of extremely lightweight insulating boards with excellent insulating value, high mechanical strength and good heat resistance.